As one of three townships in Fairfax County, Virginia, Vienna is consistently ranked among the best places to live in the country. As one of three townships in Fairfax County, Virginia, Vienna is consistently ranked among the best places to live in the country. It's a thriving community that's ideal for people who commute to jobs in the greater Washignton D.C. area. That convenience also comes with a premium price tag: the median home price in Vienna exceeds $800K! People have lived in Vienna since the 1740s, and the area's historic past is reflected in its varied styles of architecture. From historic farmhouses to French Country mansions to arts and crafts bungalows to custom homes built within the past five years, Vienna is filled with beautiful homes. Most of the homes in Vienna, Va. are single family homes, and owners strive to keep them looking and functioning their best. That's where Exterior Medics comes in. With years of experience helping Northern Virginia homeowners complete home improvement projects, we provide impeccable service and guarantee all our work. 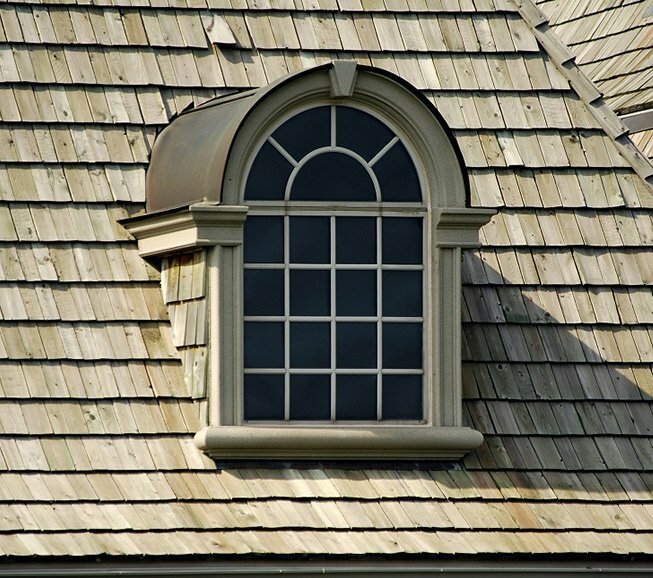 Exterior Medics is a GAF Master Elite service provider. As such we are recognized as one of the best home improvement contractors in the county. Perhaps that's why we consistently receive exceptional reviews from our customers who then refer us to their friends and neighbors. With open, honest communication and unparalleled attention to detail, Exterior Medics consistently delivers the highest-quality service to homeowners in Northern Virginia and Southern Maryland. We offer free, in-home consultations and estimates and guarantee all our customers 100 percent satisfaction with their project. If something's not right, we'll fix it. It's our brand promise. Find out what makes Exterior Medics different by scheduling a consultation today. We look forward to exceeding your expectations for quality and service!